It seems like Google does something new every day. 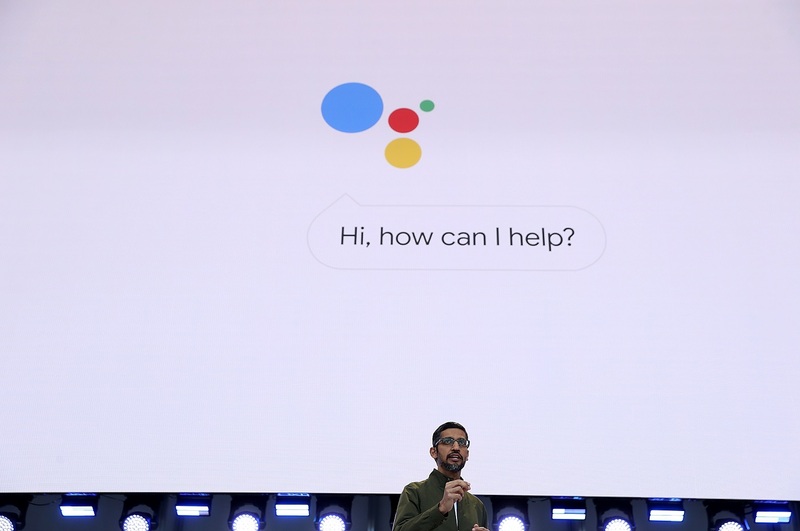 One of the most extraordinary revelations that Google made this year has to do with what they are calling Duplex. This is a form of AI that can make calls for you. These calls can involve anything like booking appointments ordering food and the like. The most amazing thing about this application is the fact that the voice that talks to the people on the other end sounds almost completely human, so much so that a lot of people have been tricked into believing that the program is not an AI at all but a living, breathing human being! This feature was unveiled this year and it was pretty obvious that it was not going to be available to the general public any time soon. Apps like these take a lot of time to perfect, and they are shown early on in controlled environments because it is good publicity for the company that was working on the apps in the first place. However, we might be getting Duplex sooner than we thought. Apparently, a select group of Pixel owners, Pixel being Google’s own manufactured phone of course, are getting Duplex rolled out to them. There will be a lot of restrictions, however. It will only work in a few cities and the people getting it will only be able to book restaurants with it right now. It seems like Google is testing the waters and seeing how its newest, coolest creation will fare in the real world. It is probably still going to be a while before the feature makes its way to the actual mass market. Until then, the people getting the beta version will get to see how the prototype will help them out.